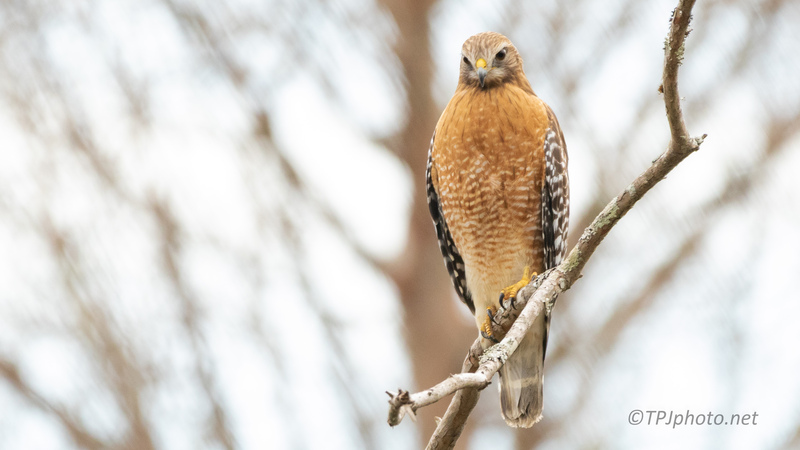 It looks like the Red-shouldered Hawks have set the ground rules among themselves. I witnessed a brief disagreement but the territory is intact. Each pair frequents certain trees or parts of this back marsh. I’m not sure where the line is yet.